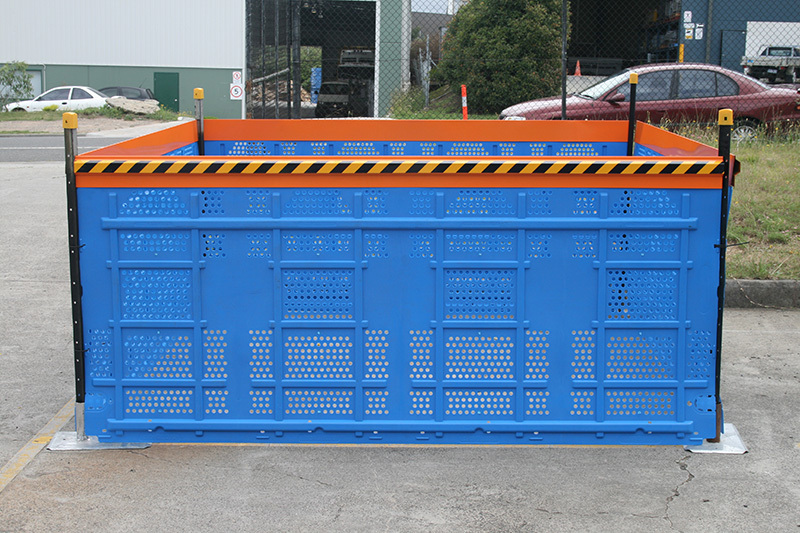 ScaffTub is a great new product that fits any standard scaffold pallet.  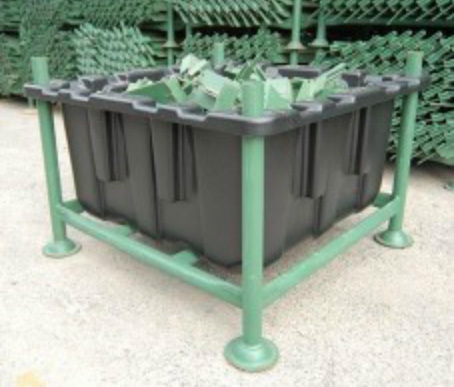 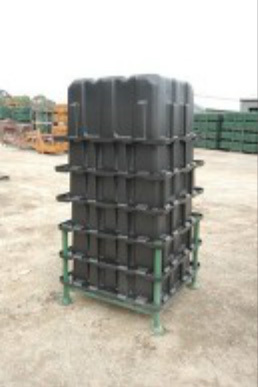 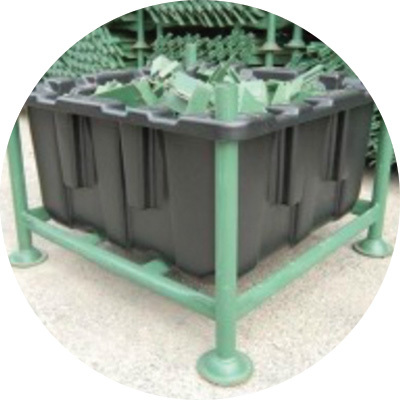 ScaffTub is manufactured from a tough, U.V stabilised high desity polyethylene and has a working load limit of 750kg. 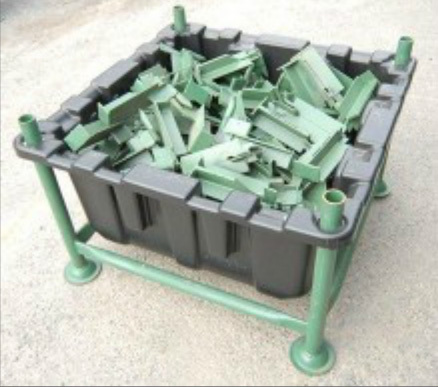 No need to waste space with dedicated caged pallets because with ScaffTub any pallet can be used for clips & fittings within seconds. 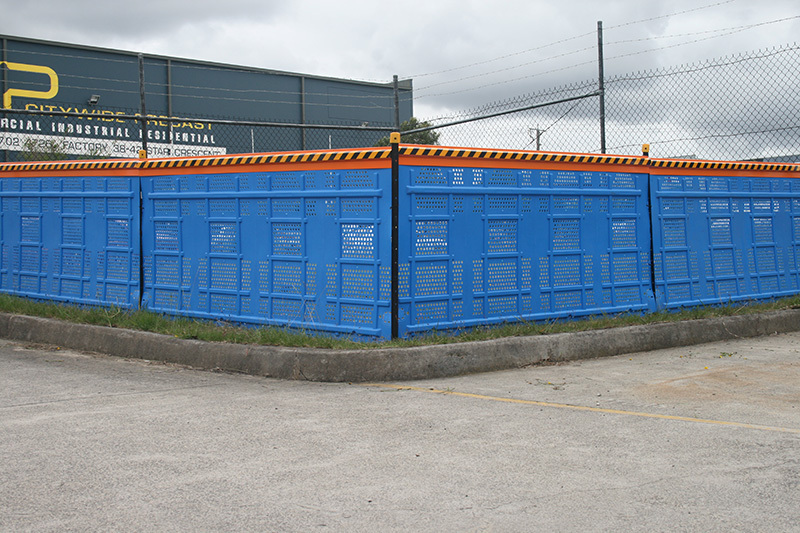 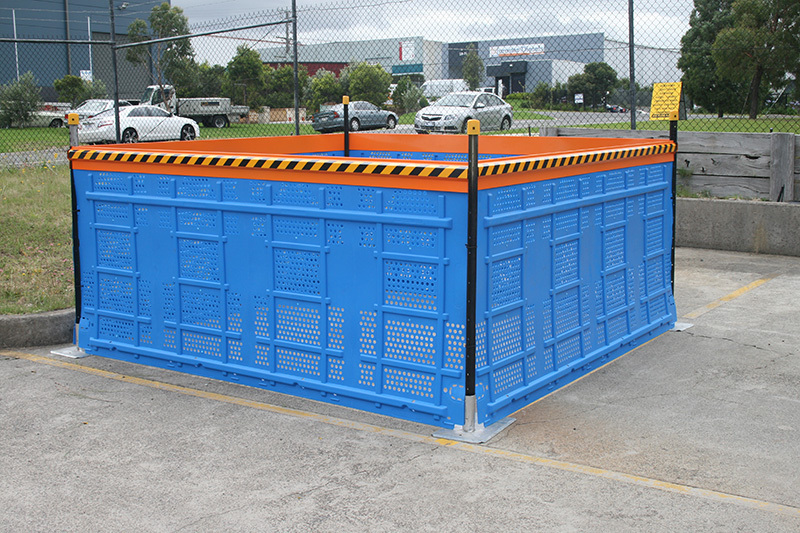 When not in use ScaffTub conveniently stacks for easy storage and transport. 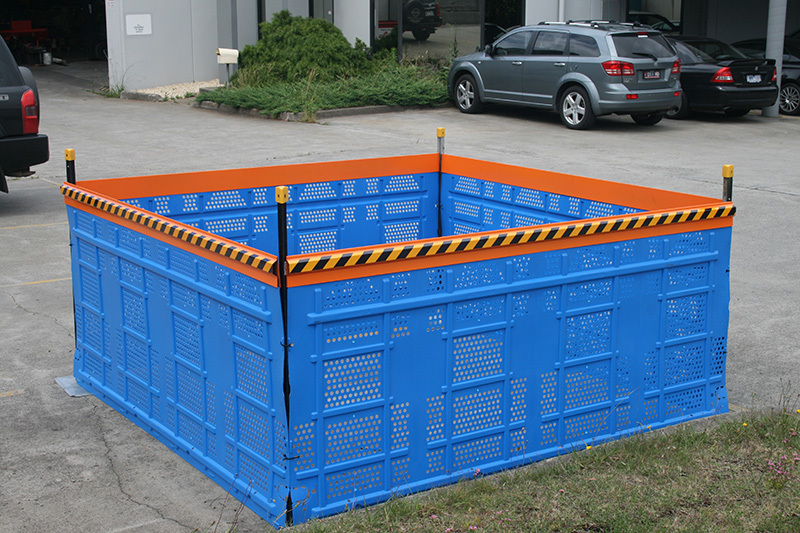 Weighing only 10kg, ScaffTub is very light and easy to handle. 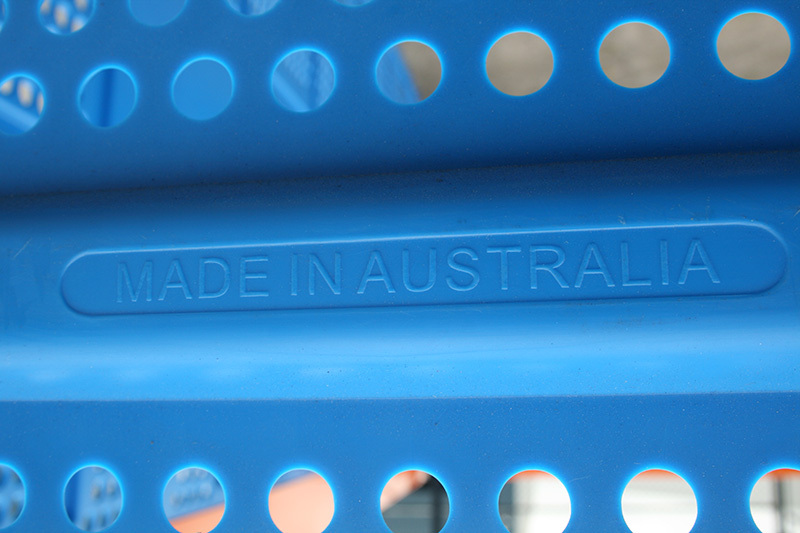 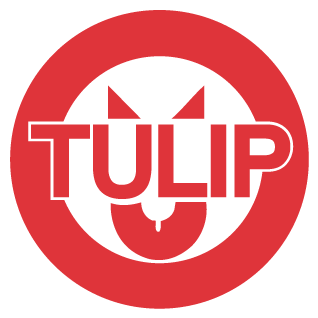 Available in your own colour and branding subject to minimum order quantities. 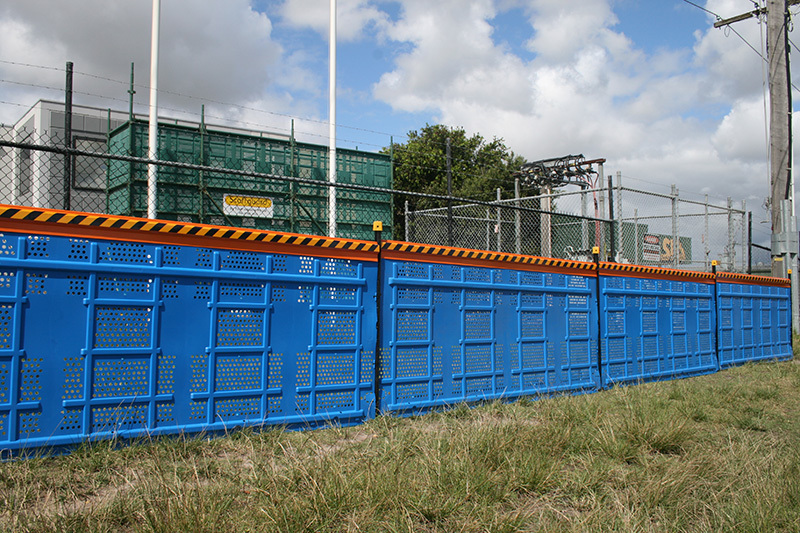 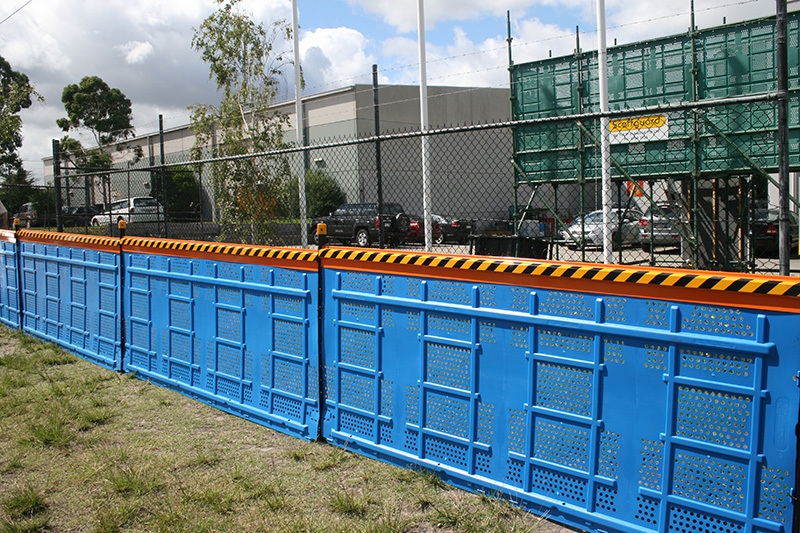 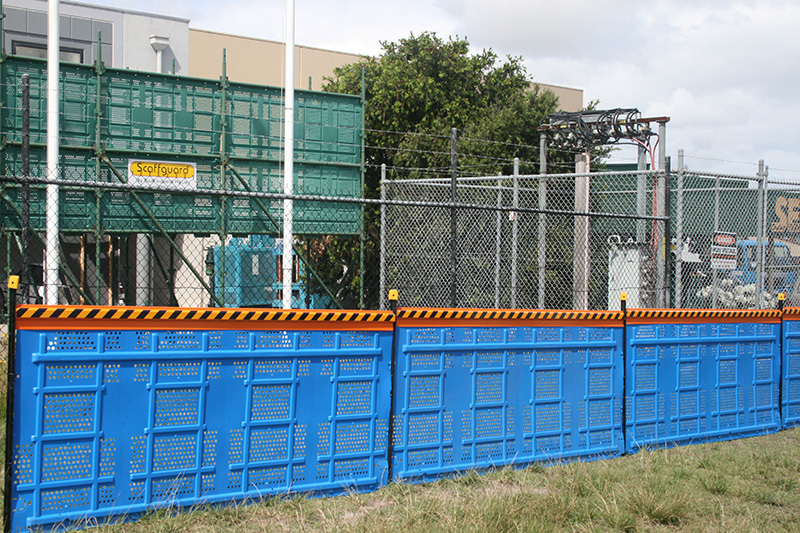 SiteGuard provides a temporary, semi-rigid barrier that is impact resistant, weather resitant, light weight and reusable time and time again. 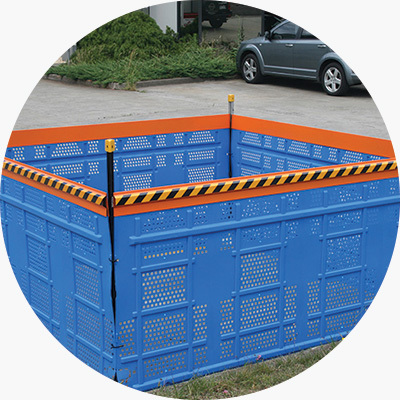 Designed to separate people from ground hazards and direct pedestrian traffic. 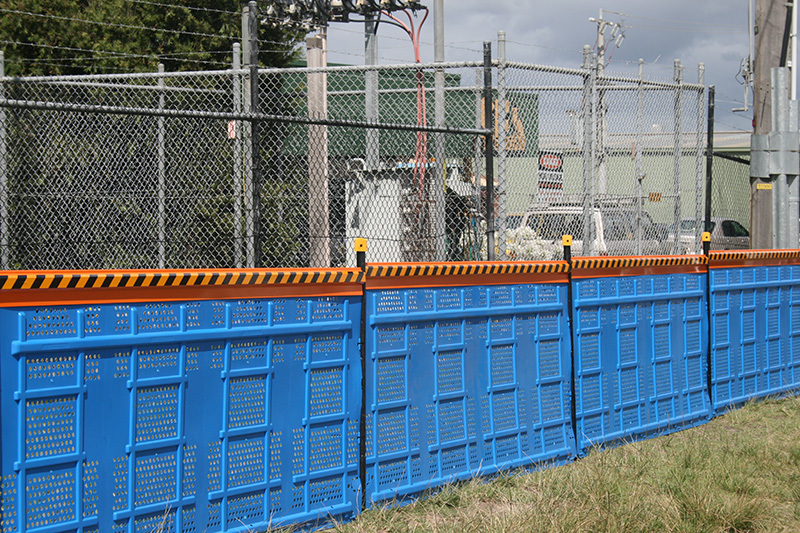 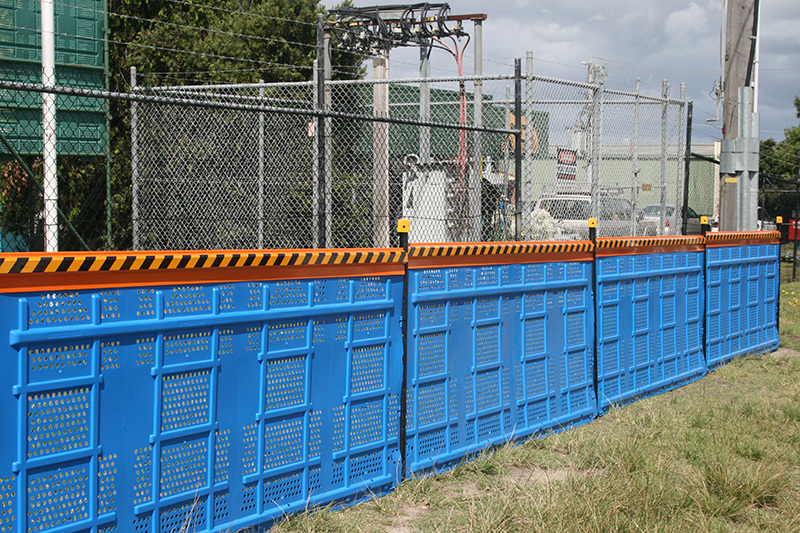 SiteGuard's colorbond capping is fitted with a reflective strip making the product highly visible. 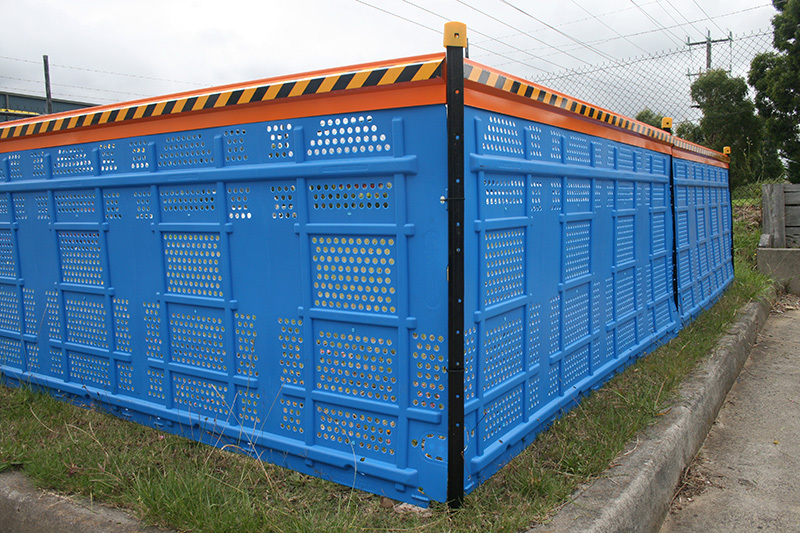 SiteGuard is available in 2400 x 1100mm and 1200 x 1100mm sizes. 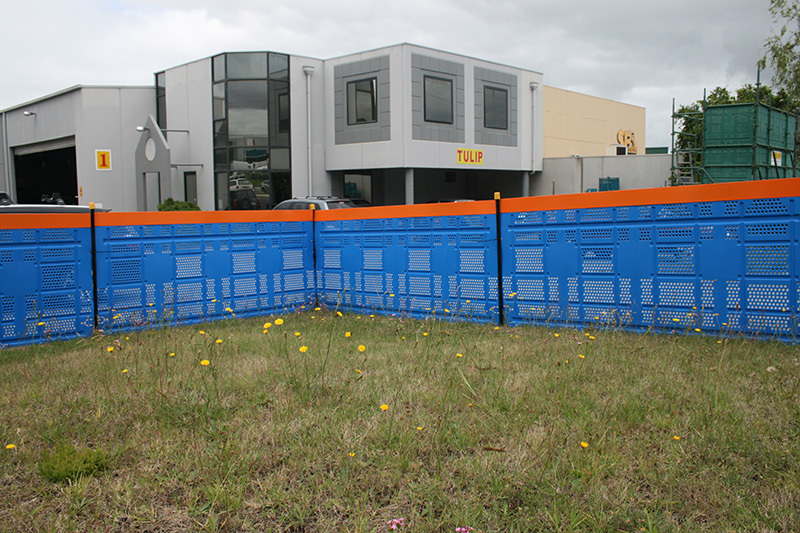 SiteGuard is easily fixed to star pickets using cable ties. 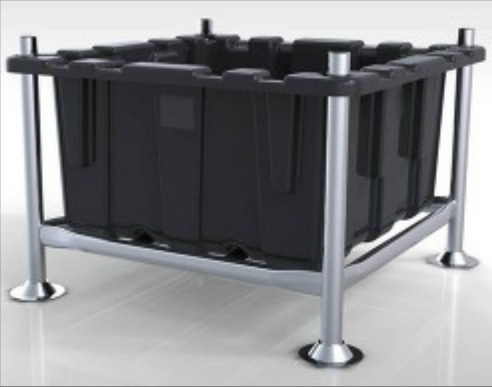  A hard stand base is also available.